Lahti has developed innovative solutions to recycle grain-based residues locally. 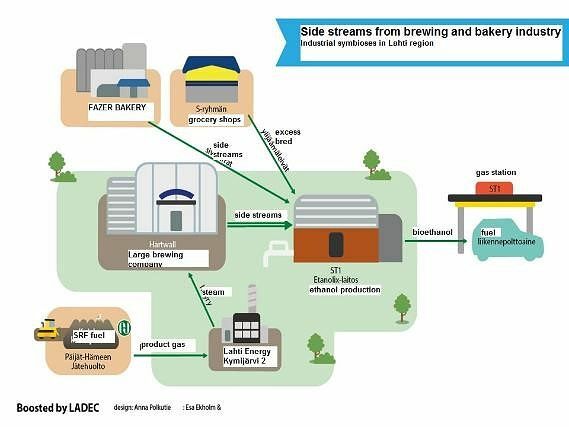 Local fermentable waste and process residues from breweries and bakeries, as well as other sorted biowastes, are turned into bioethanol and energy. ST1’s energy-efficient Etanolix® plant offers a clean and easy solution for the recycling of grain-based residues and the development of biofuel for transport use. The plant is integrated with Oy Hartwall Ab brewery and beverage plant, located next to Kujala Waste Treatment Centre. The side products of the process can be used as animal feed. Bioethanol production contributes, therefore, to modern and sustainable waste management. Another example is Lahti Aqua’s Kariniemi biogas plant, where mother liquor from the company Suomen Hiiva is utilised. In 2010, a separate pipe for mother liquor was built leading from Suomen Hiiva’s premises to the Kariniemi biorefinery. 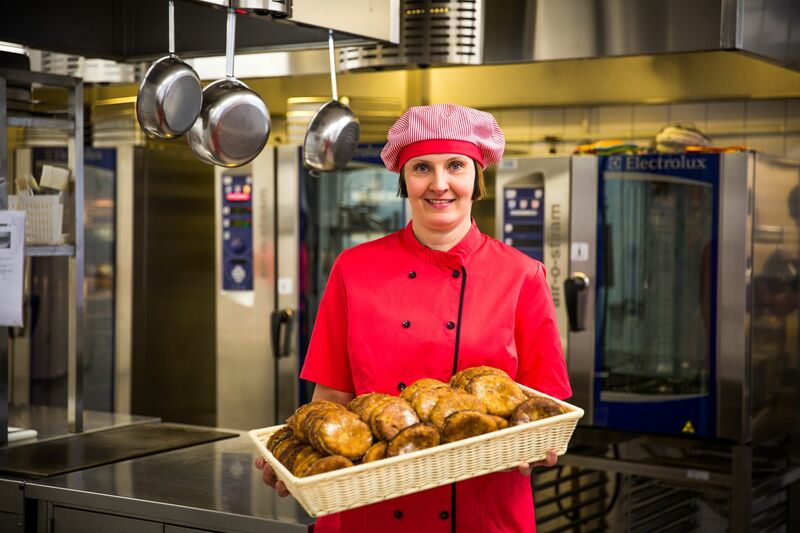 Both the beer and bread chains gained an excellent opportunity to deepen their cooperation and develop their competence through their shared cluster operations in the Lahti region. The value chain includes major companies such as Hartwall, Fazer, Viking Malt, Sinuhe and Teerenpeli, as well as an extensive group of SMEs in the field and hundreds of grain farmers.